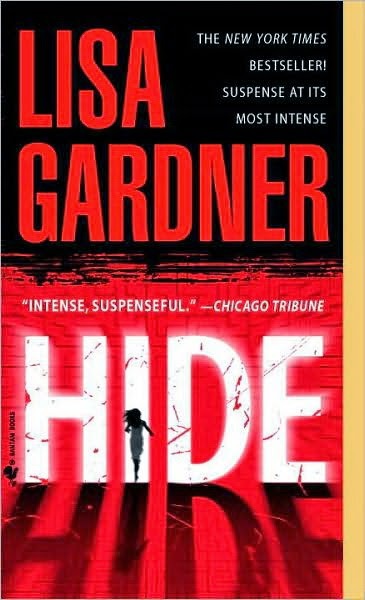 Review: Another fun thrilled book from one of my new favorite authors, Lisa Gardner. This book takes place two years after the first installment. Bobby is now working as a detective for the state police when DD calls him in to consult on a case. I really liked that DD had more of a presence in this book (she was definitely a secondary character in book 1 which is a little odd for a series named after her)). I also liked the writing style. Some chapters were a first person narrative from Annabelle and the rest were third person narrative focused mostly on Bobby's activities. Gardner did a good job giving Annabelle a unique voice and the dual narrative provided insight into how the characters all viewed each other. I thought I had this book all figured out but...nope! The ending was not what I was expecting. The final 'showdown' was a little anticlimactic, but overall, I really enjoyed this read.